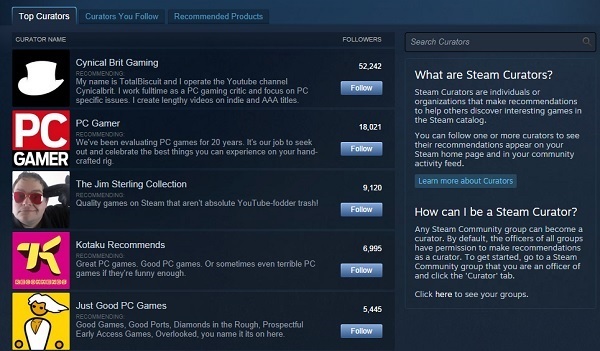 Users of the popular online gaming platform Steam may have noticed that their accounts are suddenly extremely restricted. This is due to a change in Valve’s usage policy, that limits features for customers who have not spent any money on Steam. 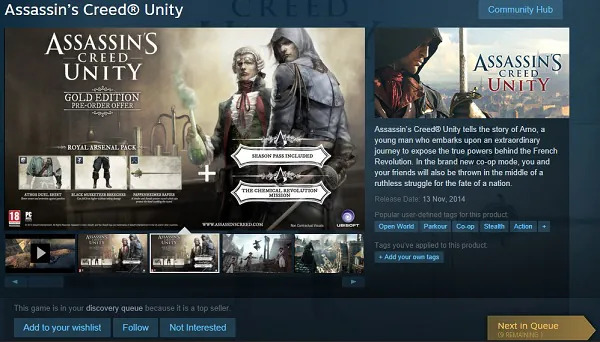 Under the new policy, users will have to spend at least US$5 on Steam to fully access its features. Without this, users will find that they are restricted from doing this like sending friend invites, opening group chats, participating on the Steam Market, and will even be prevented from gaining Steam Trading Cards. Valve explains that this is due to the increasing number of malicious users – i.e. scammers – who are appearing in the community. These scammers do not spend money on Steam and Valve looks at this new policy as the easiest way to weed out the problem users. Of course, there are also a lot of legitimate Steam users who only play free games and have not spent a single cent on the platform. It should be noted that games received as gifts do not count towards this US$5 minimum spending, and neither does activating games using codes received from third parties like those that come packaged with graphics cards. However, users can qualify by adding US$5 to their Steam Wallet; despite the money not being spent. The minimum total is listed at US$5 by Valve, and will apparently be the benchmark for all users. Those who have their stores listed in a different currency will have the exchange rate monitored on a daily basis. In other words, the actual amount that needs to be spent will fluctuate according to international monetary exchange rates.